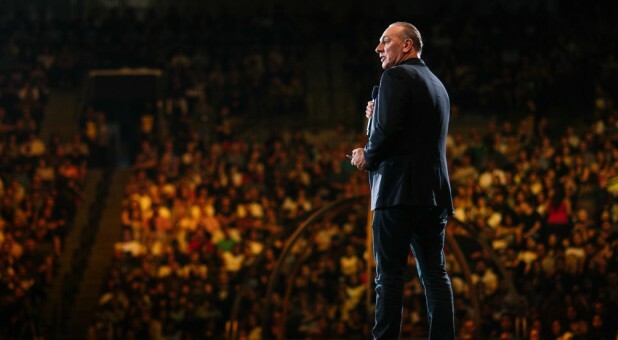 According to Charisma Magazine, Houston was elected the national president of the Assemblies of God in Australia in May 1997, and under his leadership, the movement continued to grow and expand its influence. The organization changed to ACC in 2007. This entry was posted in Christian Contemporary, Reviews, World News and tagged Assemblies of God, Brian Houston, denomination, HILLSONG CHURCH by Kris Patrick. Bookmark the permalink.